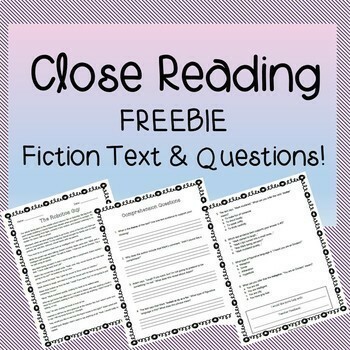 Close Reading - Fiction Passage and Comprehension Questions - FREEBIE! 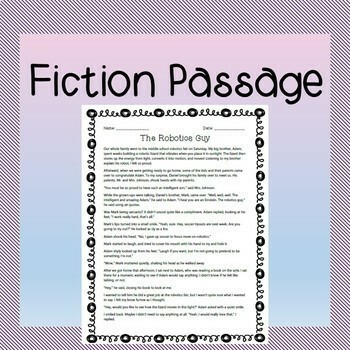 Give your 3rd - 5th grade students practice with close reading using this FREE fiction passage. 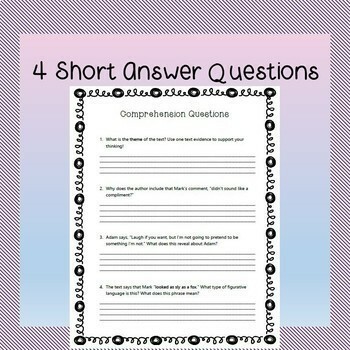 Students will read the text, then answer 4 short response questions and 4 multiple choice questions. This original resource can be used to practice for end-of-year testing, or simply spiraling reading comprehension review throughout the school year.